The opener that started it all! 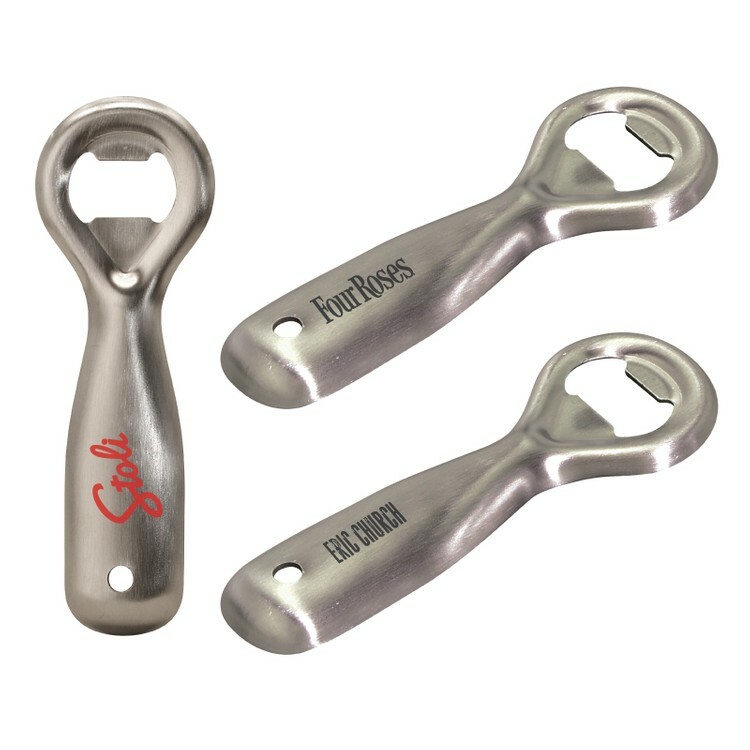 Bartender professional paddle style speed opener in a classic antique shape and size. Fits great in any hand with smooth and soft edges. Heavy 14 gauge brushed finish stainless steel. Inquire for engraving, engraves tone-on-tone. 1 7/8" x 5 3/8"
Imprint Area: 1/2" x 1 1/4"